Linear Production - Providing excellence in production services. Providing excellence in production services. Our experienced and professional crew provides full-service production. From audio, lighting, and video systems, to staging and more. We offer an impressive inventory of state-of-the-art audio, lighting, and video equipment available to rent. Linear Production is a dealer for many of the top brands in the industry, with the knowledge to help you select the right gear. Our team can help you design, purchase, install, and maintain the systems that meet your needs and your budget. Your Southern California, Full-Service Event Production Partner. 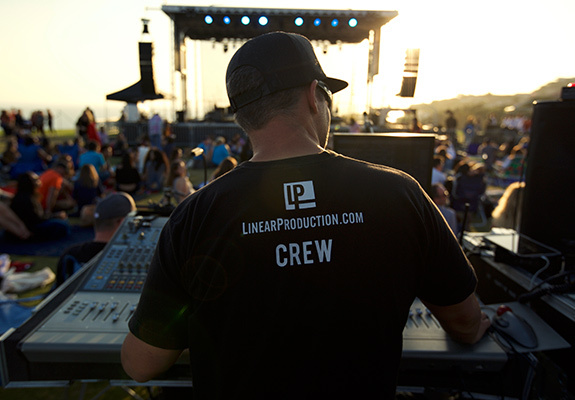 Linear Production is a first-class event production company providing complete, hands-on audio, video, lighting, staging, and installation solutions. 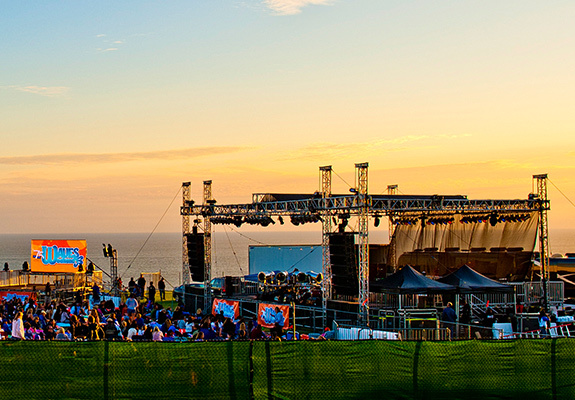 Our knowledgeable, professional, and experienced team of engineers, technicians, sales, and rental experts are intently focused on creating events of the highest quality. We take pride in providing the kind of customer service that turns clients into friends. View photos from some of our favorite projects we've had the privilege to be a part of. Linear Production has over 20 years of experience offering full-service production solutions. ©2019 Linear Production. All rights reserved.